Jesse A. James 90, of Mt. 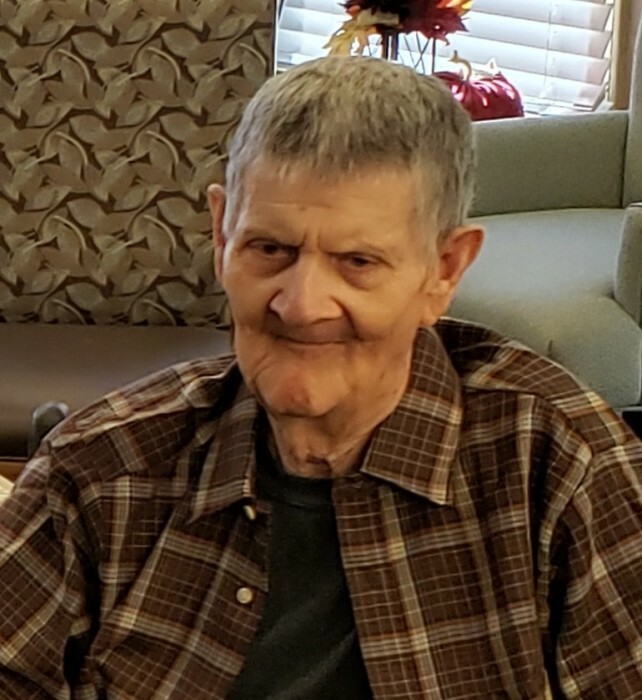 Vernon passed away Friday January 18, 2019 at Mt. Vernon Nursing and Rehab. He was born in Rising Sun Illinois to John Sr and Julie (Huff) James. He married Geneva (McCord) James on September 28, 1968 in Carmi. He is survived by his Wife, Geneva; Son, Tony James Sr.; Grandchildren, Tony James Jr., and Ashley James; and 3 Great-Grandchildren; Brother Floyd James; Sisters, Sally Riley and Louisa Hart. He was proceeded in death by his Parents; Daughter, Jessie James; Brothers, John James Jr., Billy Don James; Sisters. Catherine Bush, Vera Pyle, Barbara James.